Join us on Sunday, September 30th! This free program provides the people of Burlington the chance to explore miles of urban streets in a safe, car-free environment, enjoying fun and healthy activities along the way. 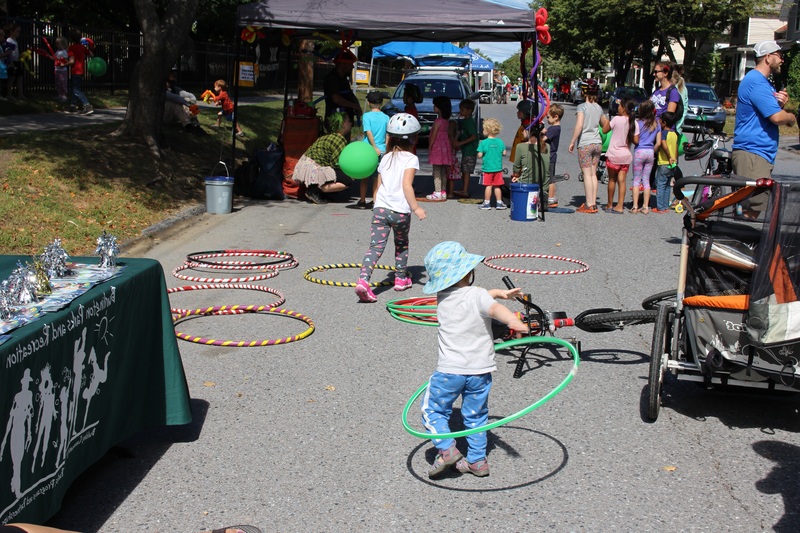 Open Streets provides people with places to mingle, play, and shop, all while promoting healthy living and active transportation. 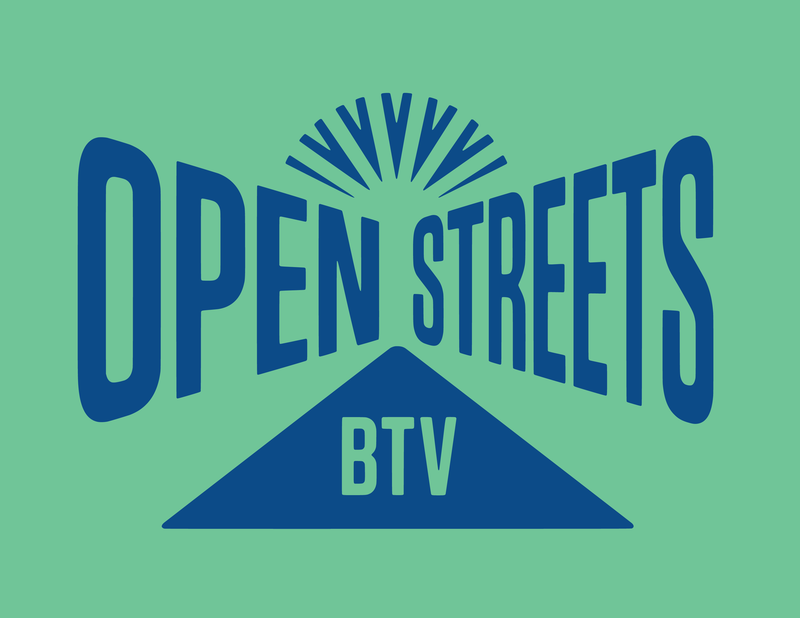 The goals of Open Streets are to 1) Increase health and physical activity of Burlington-area residents; 2) activate and celebrate the streets, showcasing projects that support active transportation; 3) build community in the city’s vibrant neighborhoods; and 4) increase economic opportunities for local businesses.